Will Greenwood is available to book for your special event – we work in direct association with Will Greenwood’s representative as a booking agent for him. 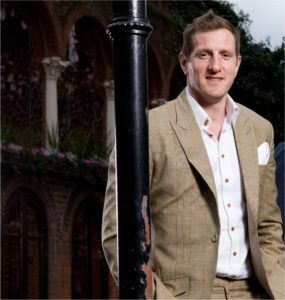 Will Greenwood not only enjoyed success in rugby, but prior to his work as a professional rugby player he worked as a trader for HSBC. Will is now a respected sports broadcaster and has a natural flair for public speaking, covering both the successes and the setbacks of his professional and personal life. 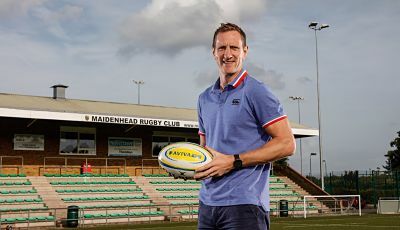 Will Greenwood started out playing club rugby for the London-based Harlequins, having also played for Preston Grasshoppers, Waterloo and Leicester Tigers. As rugby had yet to turn professional at the time, he had moved to London and worked as a trader at a bank before joining Harlequins. 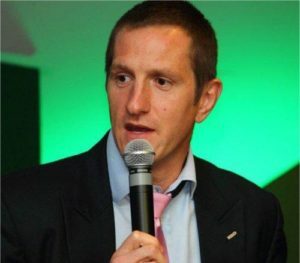 Will Greenwood was selected for the 1997 British Lions tour to South Africa still uncapped, and he was selected for England’s World Cup winning squad in 2003, finishing the tournament joint top try scorer with five to his name. In 2005, Will joined the British & Irish Lions in the 2005 tour of New Zealand. Throughout his 11 years at the top, Will Greenwood was a dedicated professional combining a fantastic work ethic with a desire to continuously learn and improve his game. Despite injury setbacks and occasional moments of self-doubt, his focus, determination and perseverance led him to the top of the national and international game. Off pitch, Will’s focus has remained undimmed. With a reputation as a bright, articulate and witty personality he was snapped up by Sky as a regular match day presenter. Will Greenwood also writes a weekly column for The Telegraph. A brilliantly funny after dinner and keynote speaker, Will can also shed light on the more serious lessons learned from a career in elite sport. As a Durham economics graduate and former City trader with HSBC he can speak eloquently, intelligently and with real insight about the synergies between high performance in sport and business. Contraband is the UK’s top booking agent, with attentive, helpful account managers who guarantee you the best deal possible. 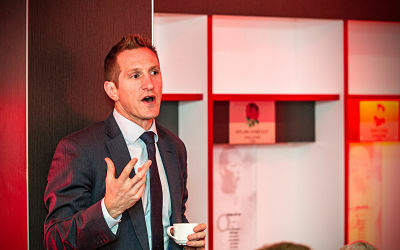 Contact us today if you would like to book Will Greenwood to be the headline of your event! We as your booking agent are more than happy to help you create the most memorable moments with Will Greenwood.